I can't believe how wonderful people are! 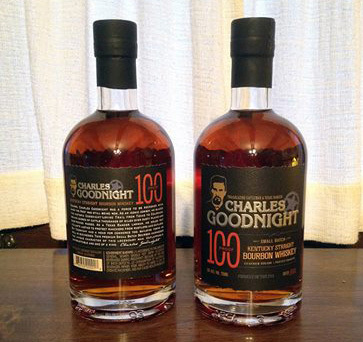 I emailed the good people at Goodnight Distillery in Parlier, CA, for information and cost of their Charles Goodnight Bourbon and today I came home from work and found a box with 6 bottles enclosed. They were donated for us to sell at the Goodnight Trail Western Art Auction and Sale on October 17th! I have never had so many people wanting to help us restore the Barn! Check out the info on the Western Art Auction and Sale on this website.